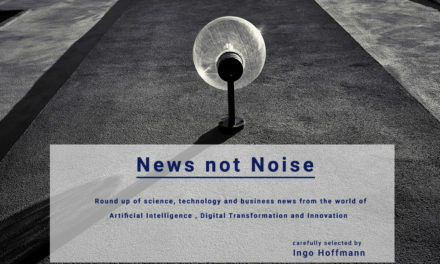 The focus this week is the important question how to best use AI in business. 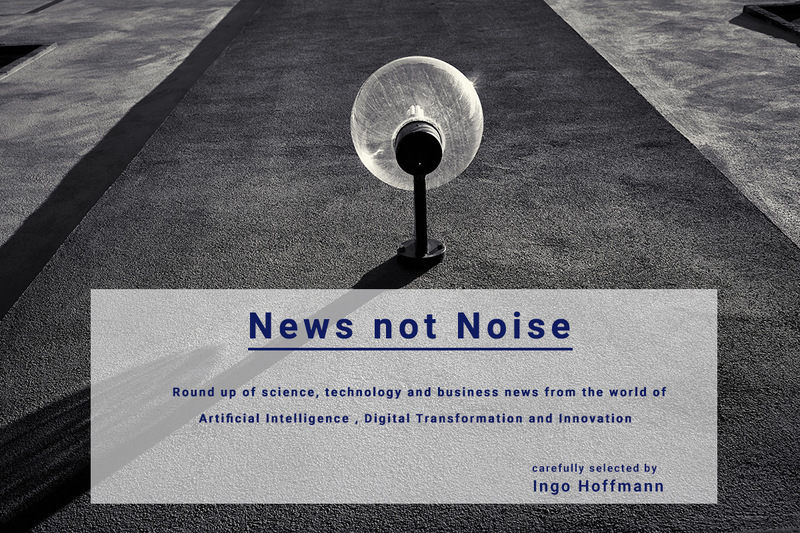 We look AI in healthcare and have some good information sources on the national AI strategies. I would like to start with a very inspiring video from Roland Berger CEO Charles-Edouard Bouée. In his vision of the not-too distant future, we will take back control of our lives by controlling our data, cutting out middle men such as platforms (Uber, Airbnb, etc) and digital leaders (Google, Apple, Facebook, Amazon, Baidu, Alibaba, Tencent) and there will be no need for advertising. This will all be made possible with artificial intelligence (AI); not the version we know today which he believes is mostly a lot of irrelevant data, but AI that will curate and provide information specific to the needs of individuals. It’s called portable AI. We can take it anywhere with us: in our homes, on our mobile phones, even in a pin on our lapel. In the fist 30 minutes of the video he will discuss his vision – highly recommended. 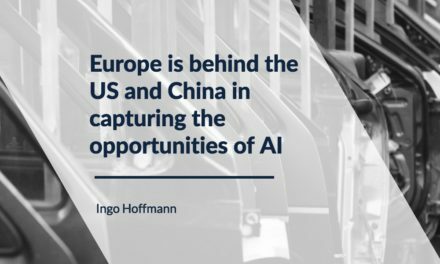 It shows a great opportunity for Europe to lead the development of portable AI. You can also read a summary on the Roland Berger Blog. A comprehensive overview of Artificial Intelligence use case families developed by applied.de. This can serve as a guideline for AI capabilities a company should look at either internally or with AI partner companies. Very informative website by McKinsey Global Institute on AI’s application to real-world business problems..
May be not the first business that comes to mind when thinking about AI. But really interesting to see how AI and machine learning have the potential to change the face of winemaking. 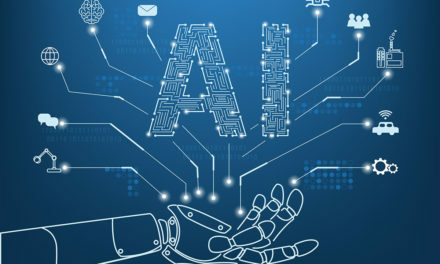 The Future of Life Institute has an overview of national and international AI strategies als including countries like Russia, Singapore, Japan and many more. Tim Dutton has identified 10 key aspects of national AI policies. Very detailed report on Google’s activities in healthcare. Google is betting that the future of healthcare is going to be structured data and AI. The company is applying AI to disease detection, new data infrastructure, and potentially insurance. Discussion of two critical questions: the way in which changing approaches to medical knowledge through AI could affect the doctor-patient relationship, and the ethics of how patients’ data gets used. This is a really great article by Xiaowei R. Wang explaining why China is so different to the US or Europe when it omes to technology adoption. You have to look at a small town in one of the poorest provinces in China to understand how different is really is. How ubiquitous WeChat and Alipay really are.